Royal Throne Rental is a restroom trailer company located in Yuba City, California, also serving the Sacramento, Modesto, and Fresno areas. This local, family-owned business offers modern luxury restroom trailers for a variety of special events. With over 15 years of party rental experience, this business has what it takes to give you the best customer service and overall experience possible. 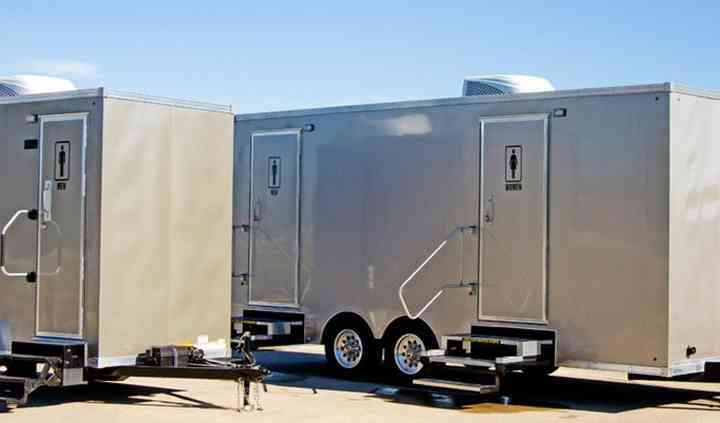 Royal Throne Rental offers modern, luxurious restroom trailers, so that you can avoid the porta-potty stigma. With air conditioning, running water, flushing toilets, music, and tasteful decor, these restrooms can be the perfect addition to your outdoor event. You can also have the option of attendants for the restroom, as well. With a flat rental rate, there are no surprise fees for your luxury bathroom rental.